Google warned late last week, hackers could take over computers running Windows 7 due to a “serious” bug. Windows 7 users are at risk and should take IMMEDIATE action. In response, Google updated its Chrome browser to help protect Windows 7 users, but Chrome users should still check to make sure they have the updated version installed, and if not, install it. However, Windows 7 users with other browsers are still at risk. Microsoft doesn’t have a “patch” for this vulnerability yet. Cyber-thieves are “actively exploiting” the vulnerability by combining it with a separate flaw found in the Chrome browser (Staff, BBC, Urgent warning over ‘serious’ Windows 7 bug, March 9th, 2019, https://www.bbc.com/news/technology-47494760). To make matters worse for Windows 7 users, Microsoft will be charging as much as $350 per PC in April for support and security updates. While there is never an ideal time to update your network or computer’s operating system, the security risks of Windows 7 combined with the price to maintain using it, suggests this week may be the time to migrate from Windows 7 to Windows 10. RB’s Computer Service can help you with this transition. We also provide a seamless plan to migrate from Windows 7 to Windows 10 to ensure your operations don’t miss a beat. If you can’t take action on it this week, schedule a time with us today and click on the link below to get more information from Google for Chrome browser users. 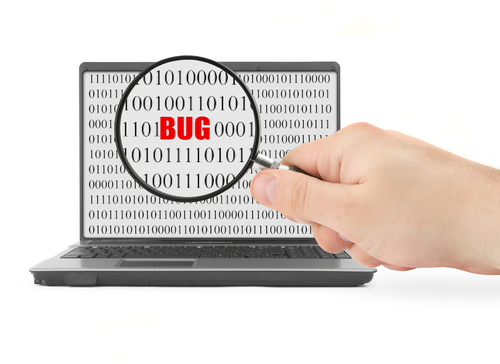 The Windows 7 bug is in its core elements of the operating system. These elements are supposed to stop data in one program interacting with anything outside that application. 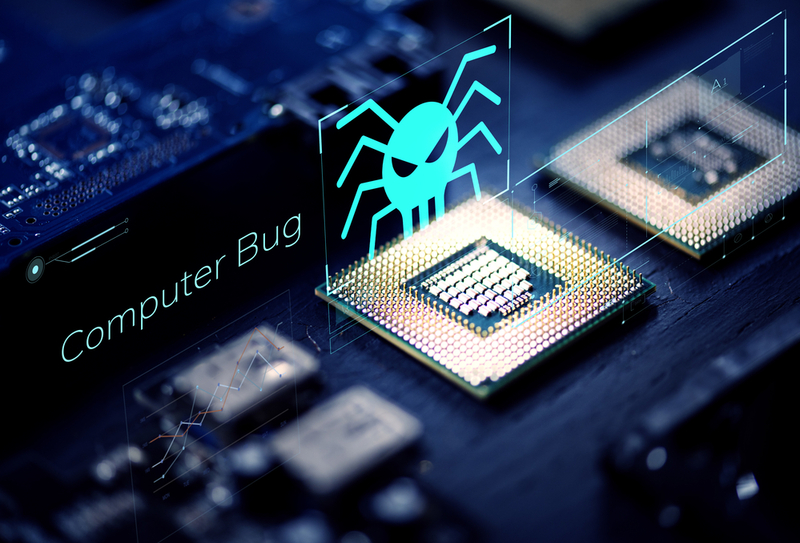 Google reported criminal hackers had found a way to make an “attack” code jump from Chrome into other applications to help them compromise a machine (Staff, BBC, Urgent warning over ‘serious’ Windows 7 bug, March 9th, 2019, https://www.bbc.com/news/technology-47494760). The serious nature of the flaw in Chrome means the software has to be shut down and re-started for the patch to take effect, Schuh added (Staff, BBC, Urgent warning over ‘serious’ Windows 7 bug, March 9th, 2019, https://www.bbc.com/news/technology-47494760). Install the updated Google Chrome browser. Pay $350 per PC for updated security from Microsoft (Gregg Keizer, Computerworld, Windows 7 add-on support to cost up to $350 per PC for 3 more years of patches, February 11th, 2019, https://www.computerworld.com/article/3339678/windows-7-add-on-support-to-cost-up-to-350-per-pc-for-3-more-years-of-patches.html). 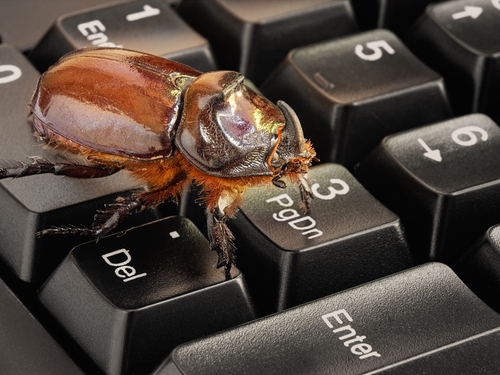 For people that want to keep Windows 7 and are willing to pay $350 per PC for security updates from Microsoft, “there doesn’t seem to be a workaround” for this bug cautions Paul Ducklin, a writer for Sophos Security Blog. It is RB’s professional opinion this is the new reality for Windows 7 users (Staff, BBC, Urgent warning over ‘serious’ Windows 7 bug, March 9th, 2019, https://www.bbc.com/news/technology-47494760). As a result, migrating to Windows 10 now makes a lot sense. For help checking to ensure your computer or network computers have the updated Google Chrome browser or migrating from Windows 7 to Windows 10, contact us via phone or email: 763-441-3884, or help@rbsmn.com. In addition to migrating from Windows 7 to 10, we offer ransomware strategies, sell the best commercial grade firewall routers, best laptop computers, best desktop computers, business computers, computer parts and computer monitors. We provide services for computer repair, iPhone and smartphone repair and tablet repairs to customers and clients throughout central Minnesota and St. Cloud.